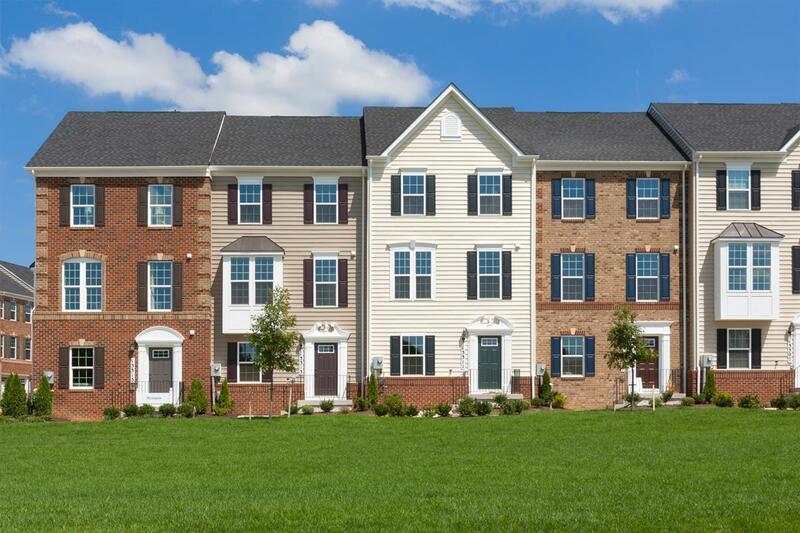 Welcome to Timothy Branch - the only planned community in Brandywine with clubhouse, pool, tot lots, and so much more! Enjoytownhome condos with 1-car garages, 2 finished levels, from the upper $200s. Or townhomes with 2-car garages, 3 finished levels, from the $300s. Timothy Branch is a one of a kind community for the area and is a must see. Click here to join the VIP list todayand receive all the community updates before we open to the public! Follow these 3 Simple Steps to Buying a Home at Timothy Branch: Step 1:Join the VIP Priority ListToday You will receive updates on pricing, floorplans and incentives as they become available. You will also have the chance to be the first topurchase your home on your favorite homesite at pre-Grand Opening prices! Step 2: Attend the Homebuying Made Easy Info Session - more details coming soon Get all of your home-to-sell, credit, down-payment, and pre-qualification questions answered! Step 3:Schedule Your VIP Appointment this Summer You will have all of the information on pricing, floorplans, and incentives. Your questions will be answered. It’s time to make your dreams a reality and buy your newtownhome or towmhome condoat Timothy Branch. It’s that easy. What are you waiting for? Timothy Branch will allow you to ownthe space you need and take advantage of all the benefits of owning! Join our VIP Priority List TODAYto receive updates and be one of the first to purchase here. More information on this exciting new community to come! Planned Opening for Sales in Summer2019.